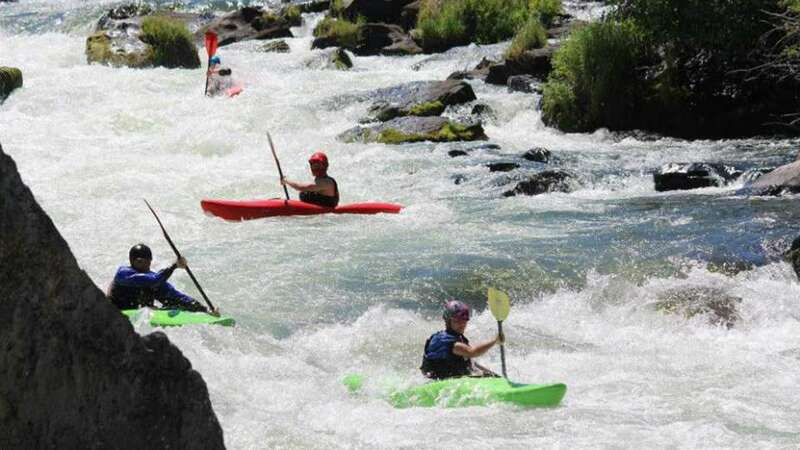 Join us for a five-day celebration of the best that Central Oregon has to offer: live music, local brews, and fun, with games on the trails, around the town, at Riverbend Park, and on the beautiful Deschutes River. The Subaru of Bend Outside Games is the ultimate celebration of Oregon’s outdoor recreation, this awesome series in Bend has something for everyone. It is less about competing with the pros, and more about playing with them, learning from them, and experiencing new things like the latest equipment, hidden trails, different paths, great live music, lots of laughs and most importantly, yourself! While you’re at it, you’ll also get to enjoy the world’s best beers and great live music. The Subaru Outside Games is proud to benefit those local non-profit organizations that support our community and make this a wonderful place to live and thrive. Live music, local brews, and fun and games on the trails, around the town, at Riverbend Park, and on the beautiful Deschutes River.